We are a jeweler service bureau located in the heart of the Montreal jewelry district providing local and as well jewelers located in North America. 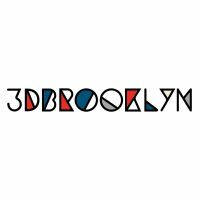 3D Brooklyn is a modern manufacturing company in Brooklyn, New York. 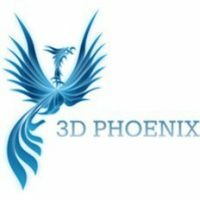 We offer product design, injection molding and 3D printing services. 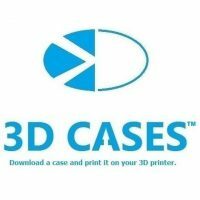 3D CASES aims to be the place to find the newest 3D case designs for all of your smart devices, made by top notch designers and with 3D printing in mind. 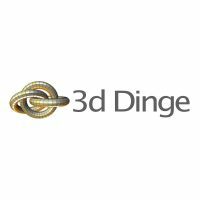 We would like to invite you to cooperate in the implementation of 3D printing technology to show you how to speed up and facilitate the development of products, increase production flexibility and significantly reduce the cost of prototyping. 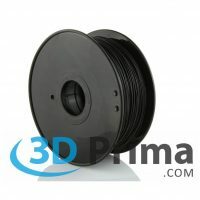 At 3D Prima our goal is to make this new technology available to as many as possible. 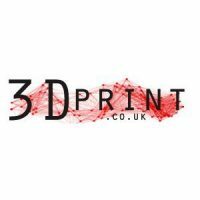 Here at 3DPrint.co.uk we provide the service necessary to turn 2D designs as well as CAD files, into your own 3D model, prototype or structure. 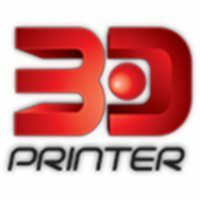 3D PRINTER SDN BHD is the pioneer and market leader in 3D printing solutions in Malaysia. 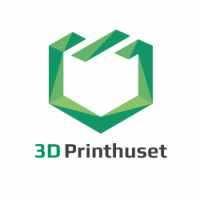 At 3D Print House, we want to raise awareness of 3D printing and 3D scanning in Denmark. 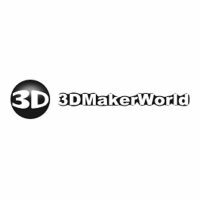 V to believe that 3D printing should be accessible to all, is why we offer both hardware, courses and print service.